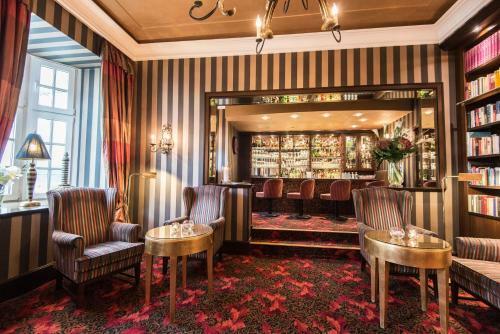 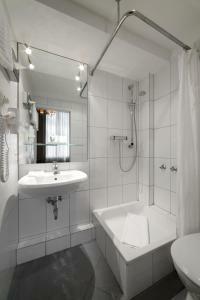 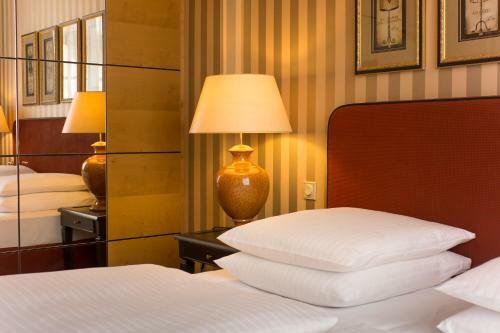 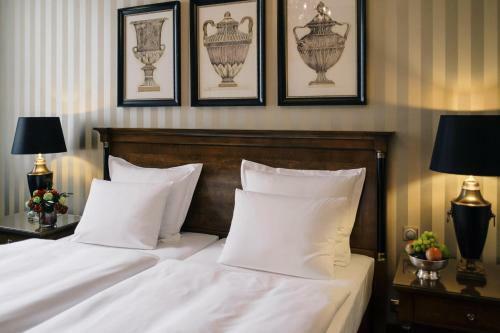 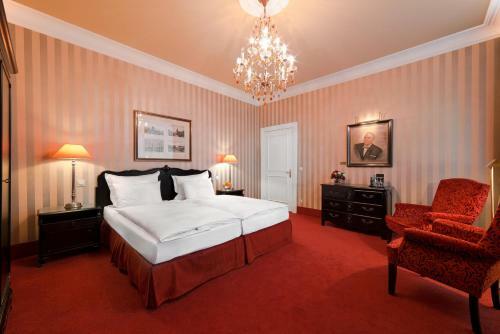 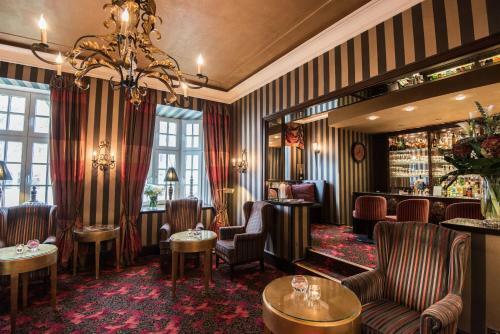 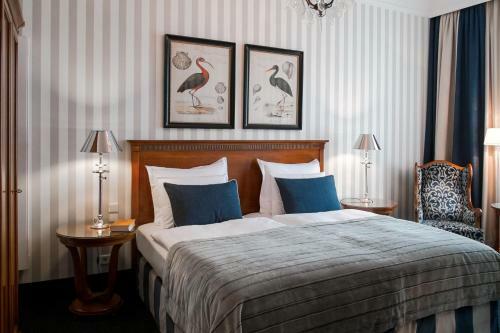 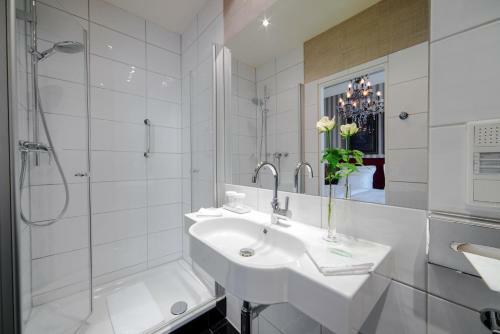 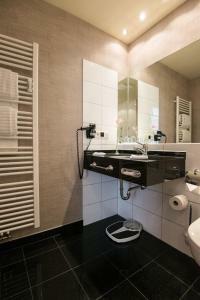 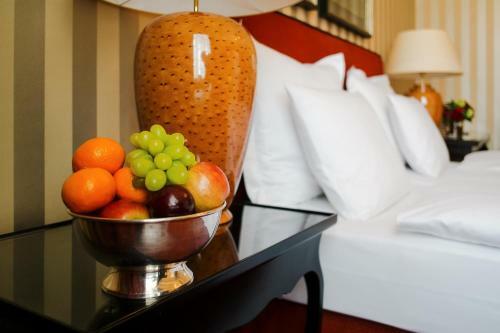 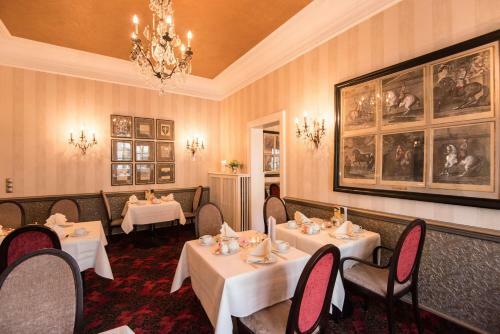 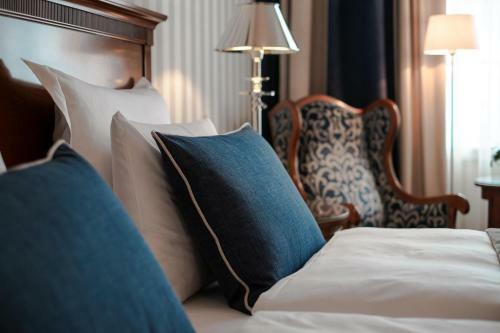 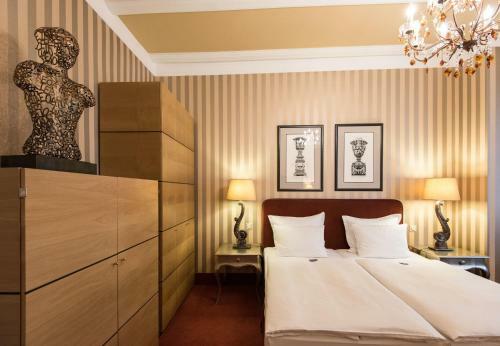 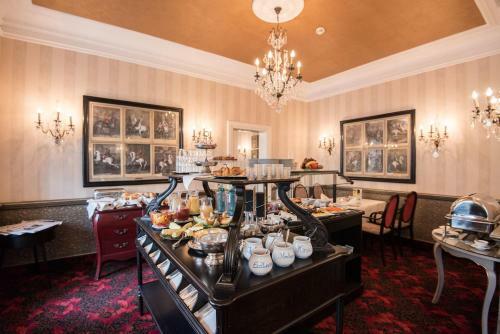 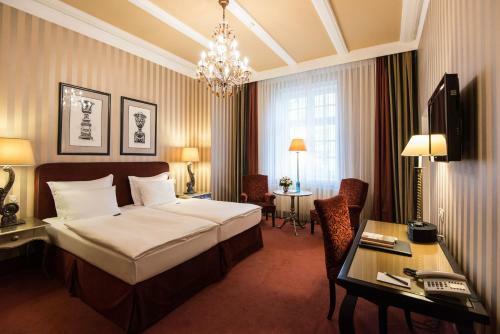 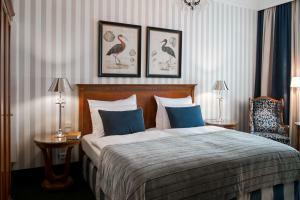 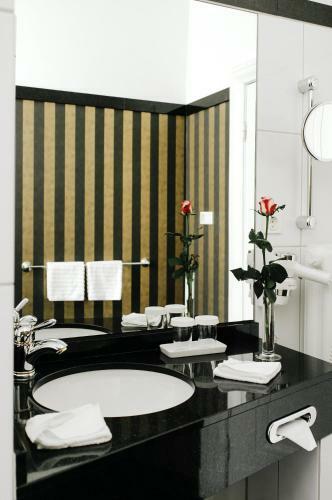 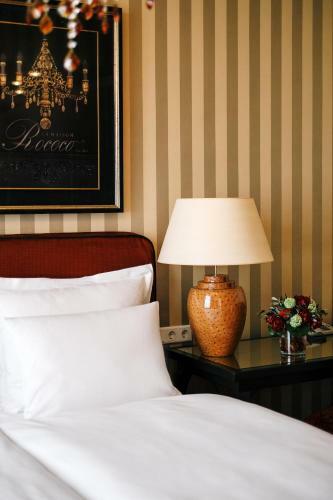 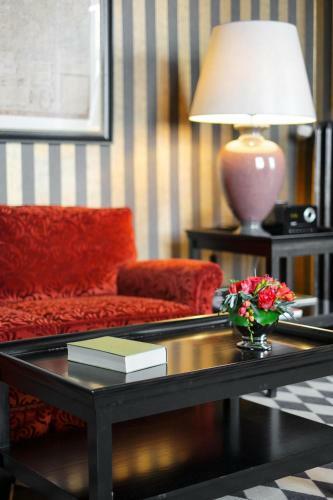 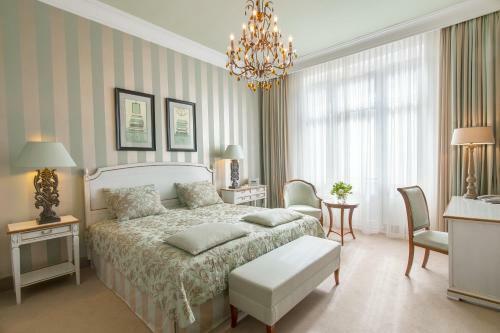 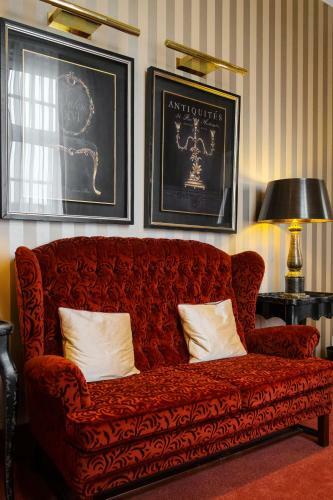 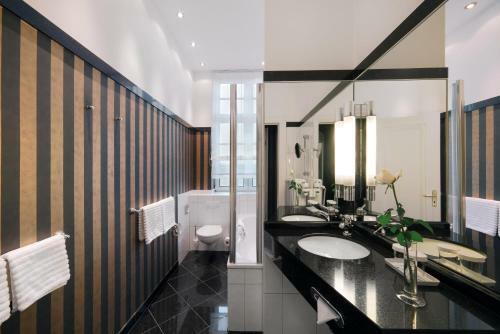 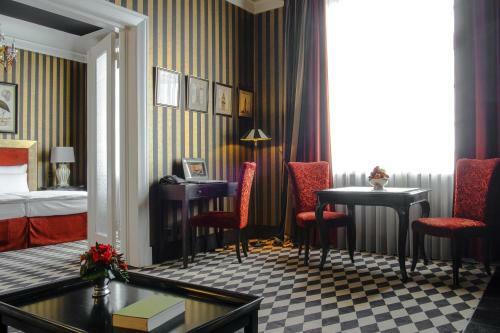 Set in Hamburg’s stylish neighbourhood of Harvestehude, this hotel boasts elegant interiors and a convenient location within walking distance of an Alster canal and near excellent transport connections. 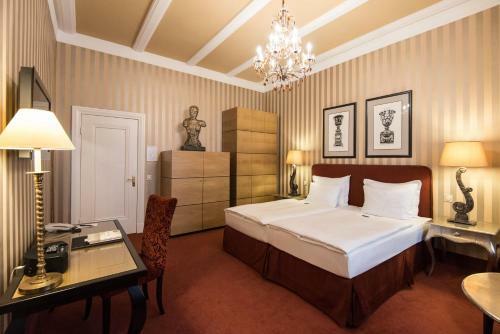 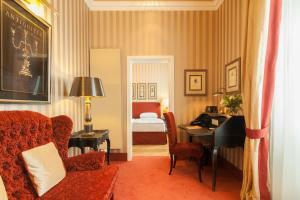 The intimate, 4-star Romantik Hotel das Smolka offers beautiful individually furnished rooms with British-style interiors. 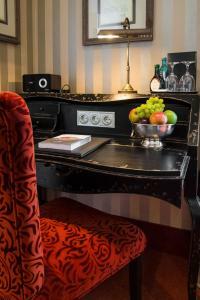 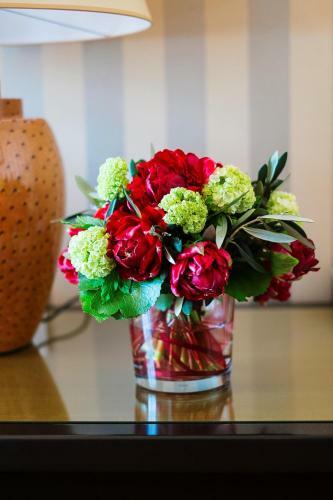 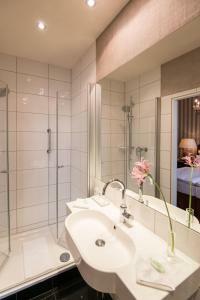 All guests enjoy complimentary wireless internet access throughout the hotel. 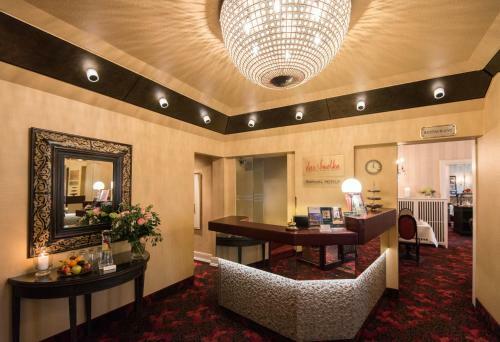 There is also a free internet terminal in the lobby. 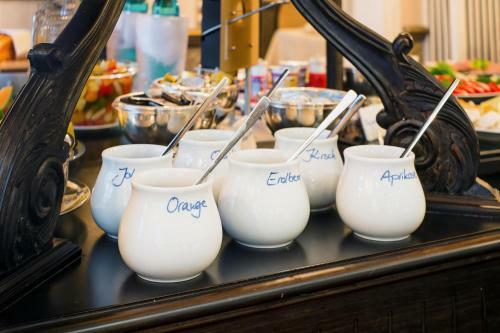 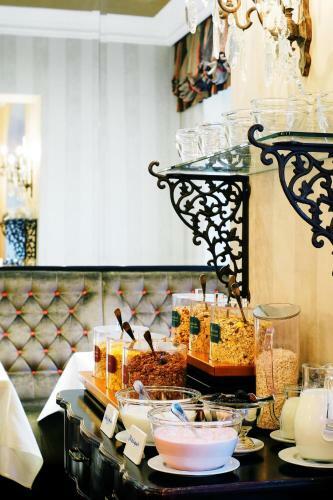 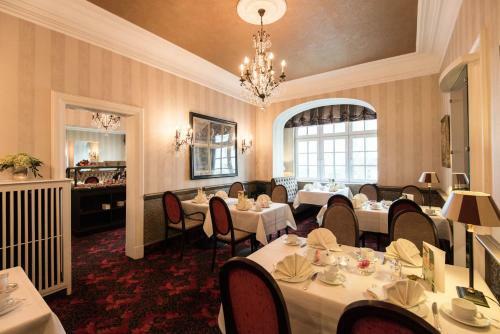 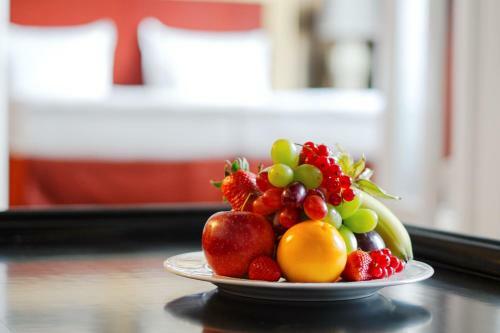 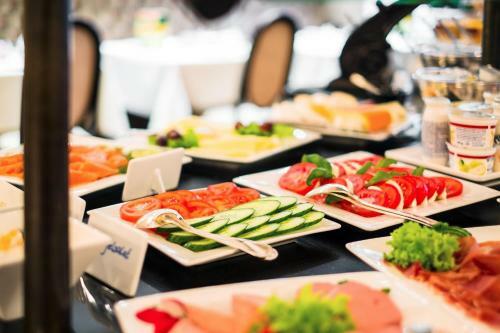 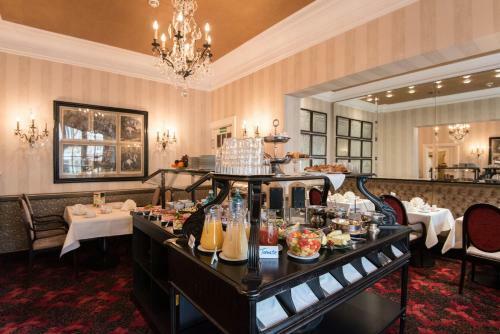 Wake up to a comprehensive breakfast buffet in the inviting breakfast room. 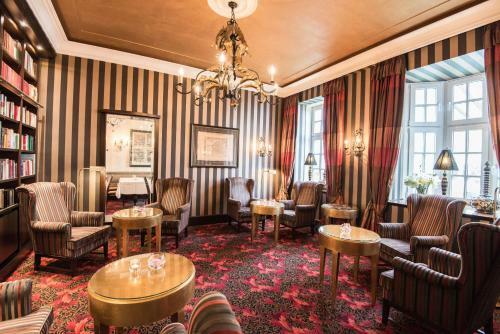 The Romantik Hotel das Smolka bar, which was refurbished in the summer of 2008, is open all day and offers a relaxing atmosphere. 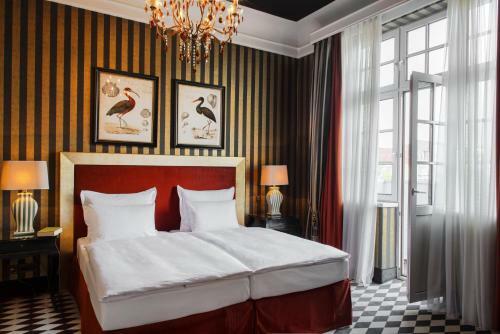 Thanks to Romantik Hotel das Smolka’s central location, you can quickly reach the harbour, central railway station, and airport by public transport. 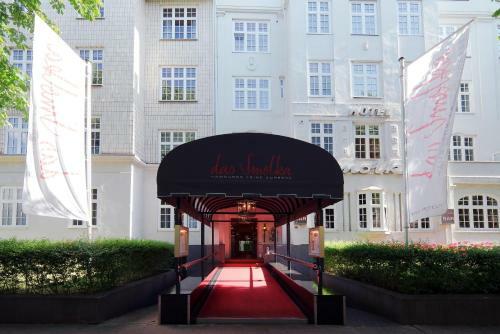 At your doorstep, you will find elegant boutiques as well as the largest market in Hamburg, the Isemarkt, and charming local pubs.